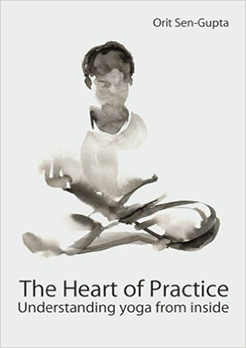 The Heart of Practice is an invitation to explore the place of practice in a life guided by a path. 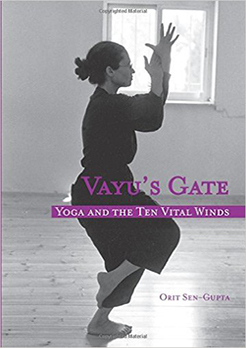 Vayu’s Gate is the first and only book about the Ten Vayus. 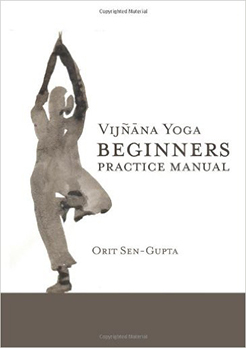 In this much-anticipated volume, Orit Sen Gupta’s attentive translation serves the needs of students of wisdom and practitioners of yoga alike. 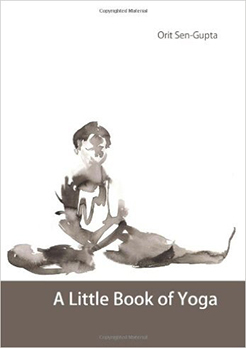 A Little Book of Yoga sketches out for the reader a brief history of yoga, from the period of the ancient Indus Valley and to our day, describing the lives and teachings of various yogis. 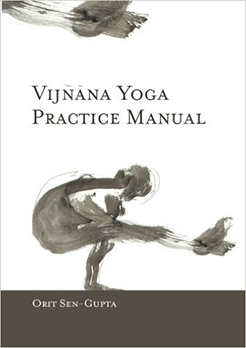 The Vijnana Yoga Beginners Practice Manual is an invaluable companion for people who have just discovered yoga and wish to practice on their own. 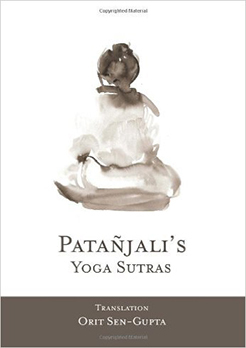 The heart of Yoga is practice. 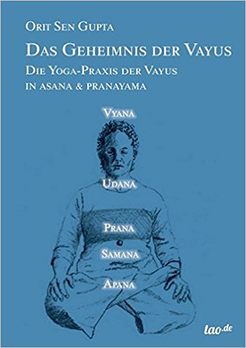 Die zehn vitalen Vayus stellen eine Yoga-Praxis dar, die aus alten Zeiten stammt und uns nahezu verloren gegangen ist. 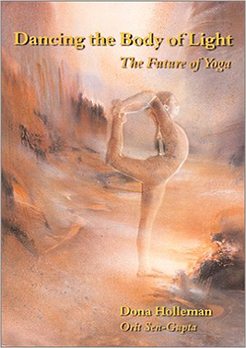 Dancing the Body of Light is the title of the book that Dona has brought out with her student and fellow yoga teacher, Orit Sen-Gupta.